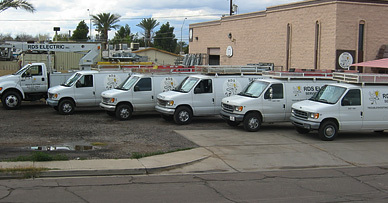 Anything you don’t see – just ask – we do almost anything electrical. Our technician will show up at the scheduled time in a van stocked with thousands of parts. 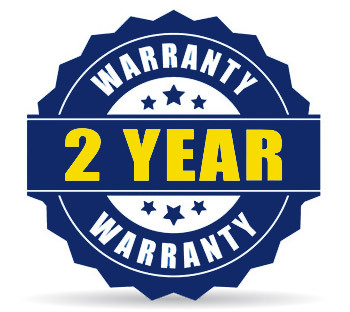 Our technician will be ready to work and unless your repair is unusual he will be able to fix it right then and there. This saves you both time and money. 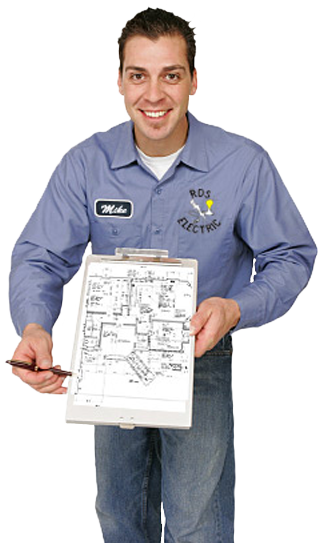 He will give you options regarding your replacement or repair before we begin. We have stringent requirements for technicians and take it very seriously. If we are sending someone into your home or business we take every possible precaution to eliminate your concerns. The RDS Tech found the blown fuse, replaced it, and took time to explain what needs to still be replaced and why. We could not possibly be more satisfied! 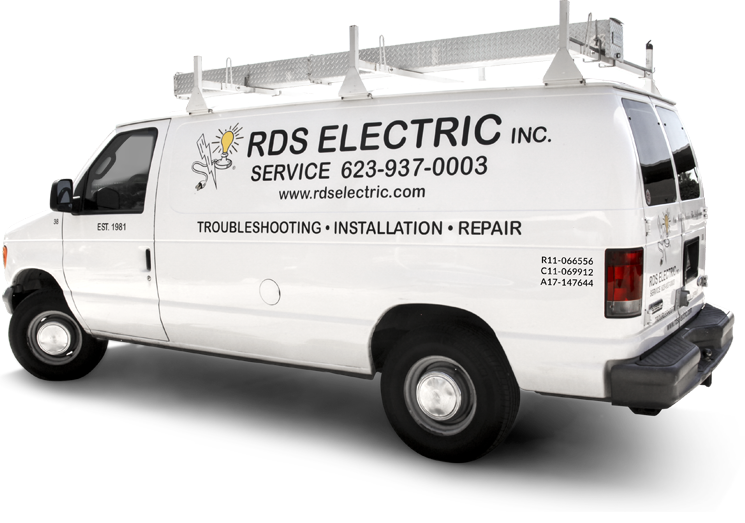 Just wanted to share our wonderful experience with RDS Electric! We had a bunch of stuff done and we could not be more pleased with their services! These guys are the real deal! 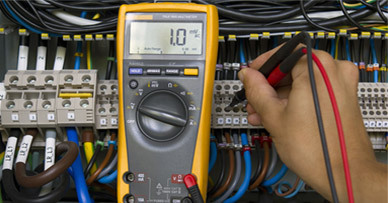 If you need any electrical work done, look no further! Our Technicians have been drug tested, background checked and professionally trained to ensure your safety and comfort.